This lightweight long sleeve keeps you warm without feeling too heavy. 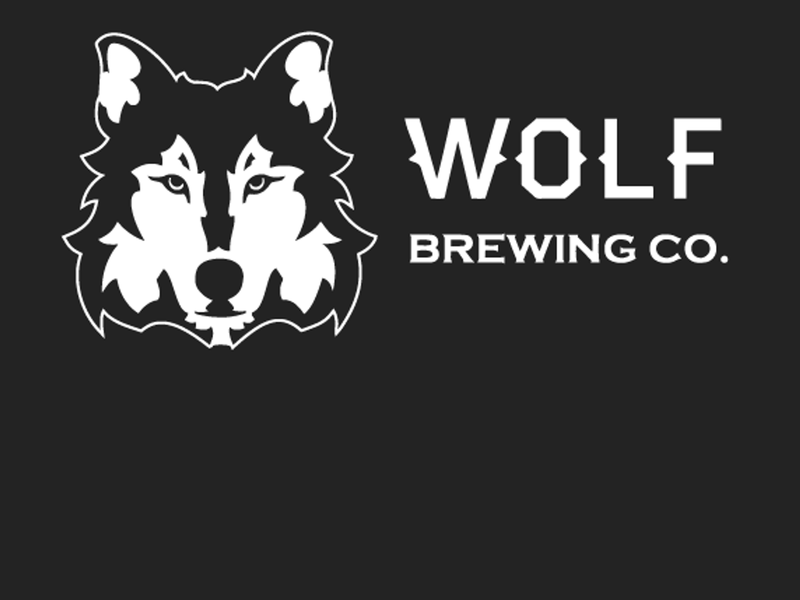 Front displays the Wolf Brewing logo. Back displays our mission: "Artfully crafted, small batch creations with distinctive elements." Each arm sleeve displays hop vine artwork.